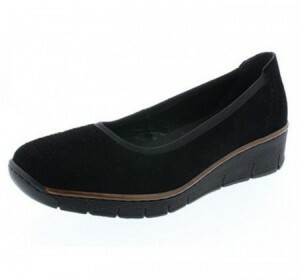 A slip on pair of low wedge pumps with soft suede uppers. 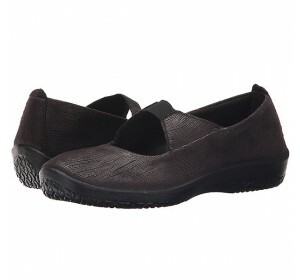 The wedge heel adds a subtle height boost, while the cushioned footbed ensures lasting comfort. Designed with Rieker's signature Antistress technology which provides shock absorption and flexibility.